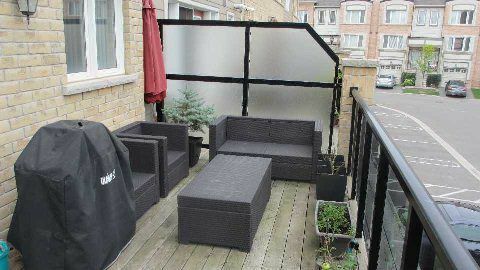 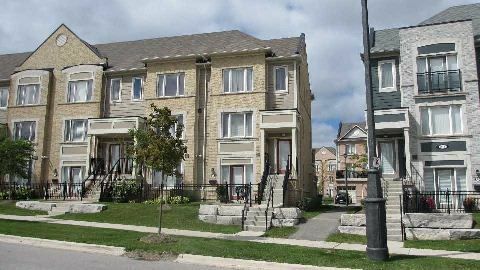 Absolutely Immaculate 3 Bedroom With Many Upgrades! 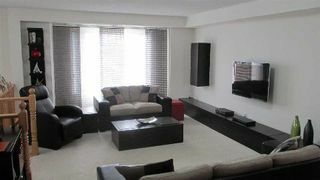 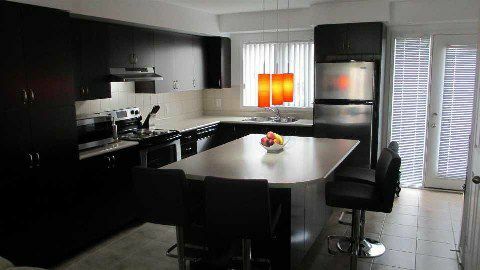 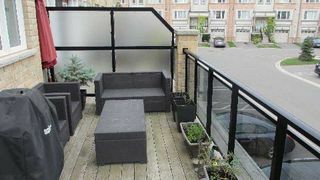 Stainless Steel Appliances, 2nd Floor Laundry, Sun Deck, 2 Car Parking, And More...! 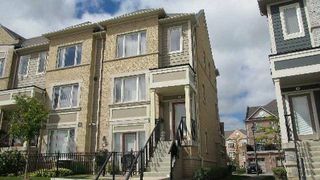 Steps To Erin Mills Town Centre, Transit, Parks And Schools! 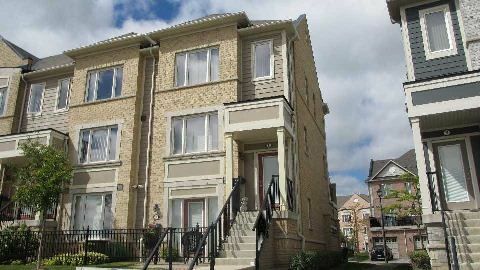 Minutes To Hwy 403/407! Visit Realtor's Website For More Information.